Analytic software developed by orthopedic trauma surgeons at NYU Langone Health accurately identifies which middle-aged and elderly patients face a greater mortality risk following surgery for an orthopedic fracture, according to a new study. PersonaCARE is a unique, predictive deep-learning software that uses an algorithm called the "Score for Trauma Triage in the Geriatric and Middle Aged (STTGMA)," which has been previously validated in research. In this latest study, investigators looked at whether adding markers of frailty could improve risk assessment and enhance the software's ability to predict outcomes, such as risk of mortality, postsurgical complications or other adverse events. After comparing the original and modified versions, researchers found no significant difference in terms of predicting inpatient mortality. These findings are being presented Tuesday, March 6, 2018, in poster session at the American Academy of Orthopaedic Surgeons (AAOS) 2018 Annual Meeting in New Orleans. The findings were also published in the December 2017 issue of Geriatric Orthopaedic Surgery & Rehabilitation. 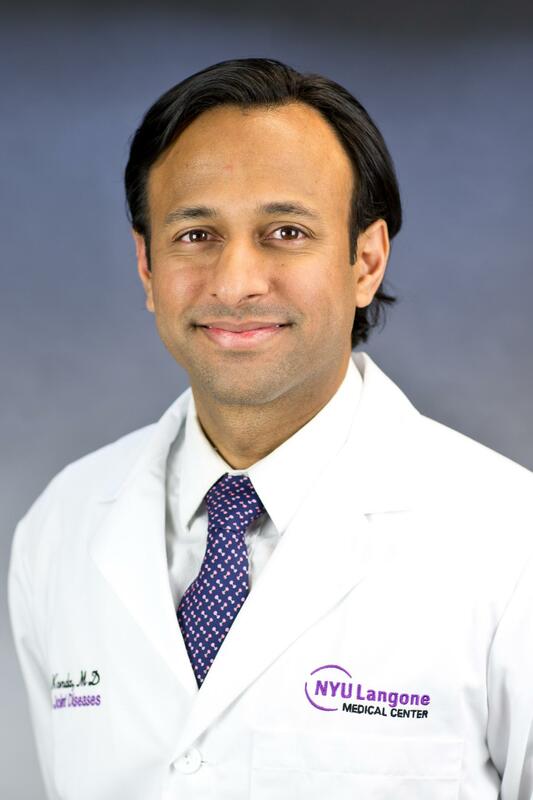 "PersonaCARE can better inform health care providers and families on mortality risk after an orthopedic trauma, helping them collaboratively make better care decisions that are in the best interest of patients," says Sanjit R. Konda, MD, an assistant professor of orthopedic surgery in the division of trauma surgery at NYU School of Medicine and director of Geriatric Orthopedic Trauma at NYU Langone Health. "Geriatric inpatients with a higher mortality risk also typically incur additional resources and more than double the hospital costs of patients with lower mortality risk. Identifying potential problems early can help rein in these costs." Frailty is a syndrome described as an overall decline in health from illness or trauma, and is thought to be an important predictor of surgical outcomes in elderly patients. However, there is no consensus on the best assessment tool to assess frailty. Previous research has shown that geriatric trauma is an increasing epidemic in the United States, as "baby boomers" age; people are living longer and are more active than ever before, but because of this, they are sustaining more injuries. Trauma has risen to the seventh-leading cause of death in the U.S. in adults 65 years of age and older. Konda and the trauma surgery team at NYU Langone Orthopedic Hospital created the PersonaCARE software to evaluate four major physiologic criteria: age, medical comorbidities, vital signs and anatomic injuries. It calculates a score from zero to 100 to determine a patient's mortality risk. Previous retrospective research by Konda's team, collected at a level-one trauma center over a five-year-period, provided evidence to support the algorithm's predictive abilities — but questions remained about which frailty markers should be factored in to better assess patients' mortality risk. The new study examined 1,486 patients age 55 and over who presented to the emergency rooms of a level-one trauma center, a tertiary care referral center, and an orthopedic specialty hospital urgent care with an orthopedic or spine fracture between September 2014 and September 2016. Of these, 993 cases were considered "low-energy," such as a ground-level fall less than or equal to two stairs, and 492 were "high-energy," equivalent to more serious traumas such as a fall from a greater height or a motor vehicle accident. They calculated scores with the PersonaCARE software using the original algorithm and the modified version containing additional markers of frailty: existing disability; need of an assistive device to move around; and malnutrition. There were 23 high-energy inpatient mortalities (4.7 percent of patients) and 20 low-energy inpatient mortalities (2.0 percent). When the original algorithm was used, a computational analysis of predictive accuracy found that the high-energy and low-energy cohorts had a score of 0.926 and 0.896, respectively. For the tool that included frailty indicators, the high-energy and low-energy cohorts were 0.905 and 0.937, respectively — reflecting no meaningful statistical difference in predictive capabilities. "PersonaCARE can calculate a mortality risk upon hospital admission that can be used as a triage tool to guide older patients who face higher risks of complications and adverse events toward specialized pathways of care," says senior study author Kenneth A. Egol, MD, professor of orthopedic surgery and chief of the Division of Trauma Surgery at NYU Langone. NYU Langone has developed a commercial version of the PersonaCARE software based on the algorithm used in the study. P0477: How Does Frailty Factor into Mortality Risk-Assessment of a Middle-Aged and Geriatric Trauma Population? Sanjit Konda MD, Ariana Lott BA, Hesham Saleh MD, Jeffrey Chan MD, Kenneth Egol MD.